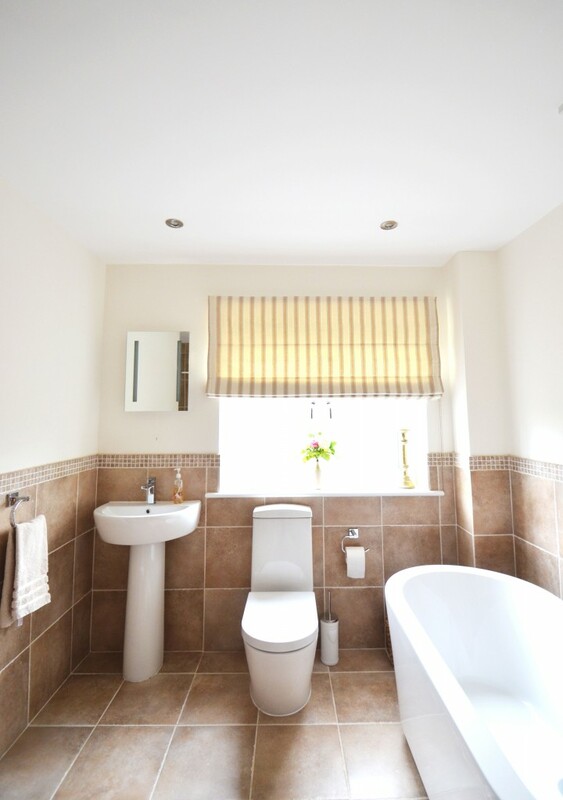 Everyone has a style or a preference, in this home the client focused on Neutral Tones with hints of bright colour. From our initial consultation with the client we began to discover their interests, style and requirements. 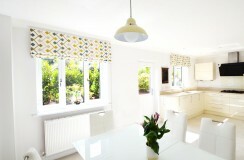 This enabled us to create a brief, in order for us to achieve their perfect home. 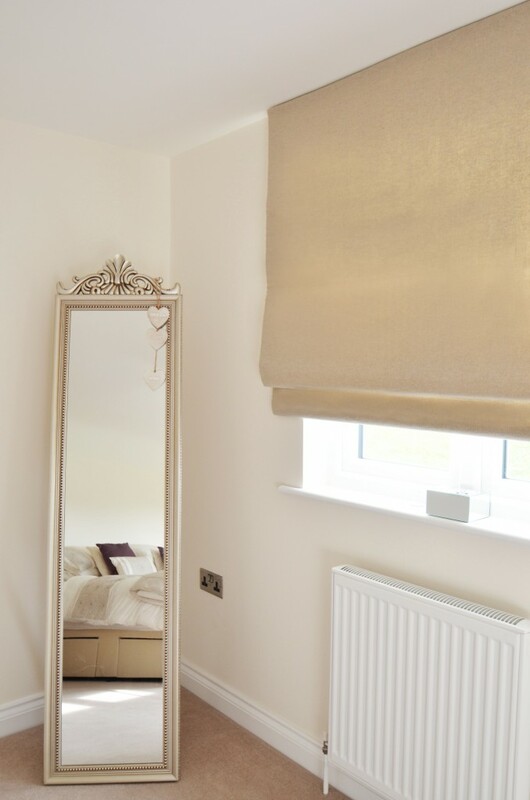 We began to understand that the client was very much in favour of muted colour throughout the home with hints of colour to enhance certain features. 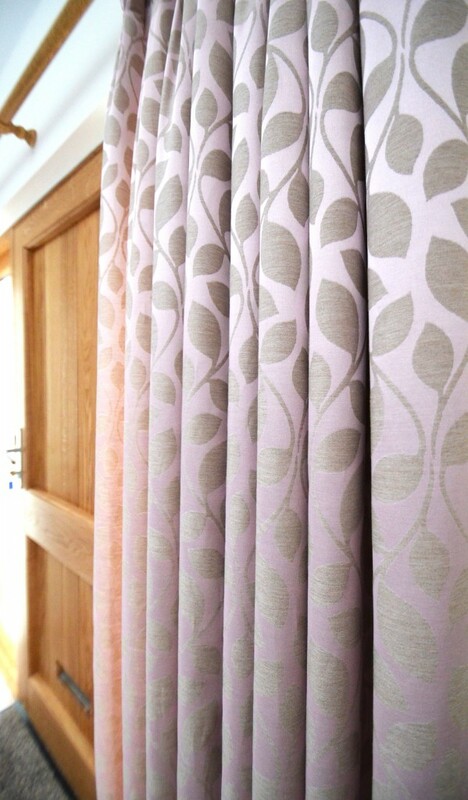 In order to get the ball rolling we visited the client in their home with a range of fabrics and swatches to choose from. 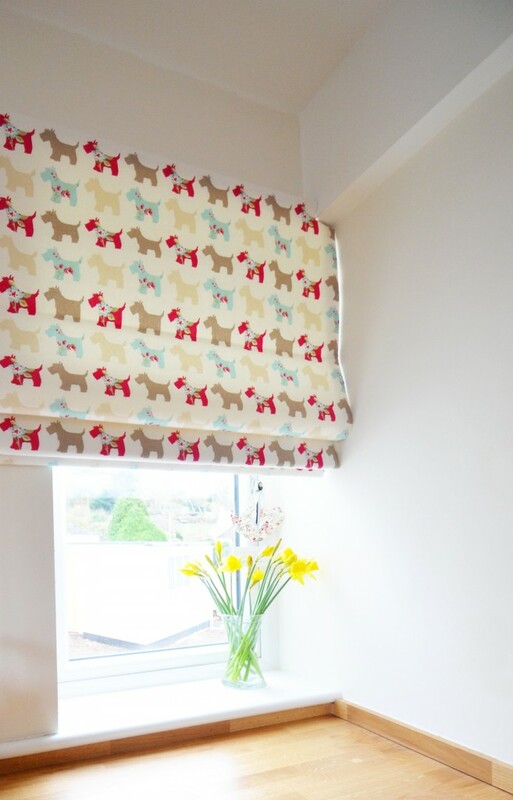 Once decided on the window dressings we measured and began making their desired products. 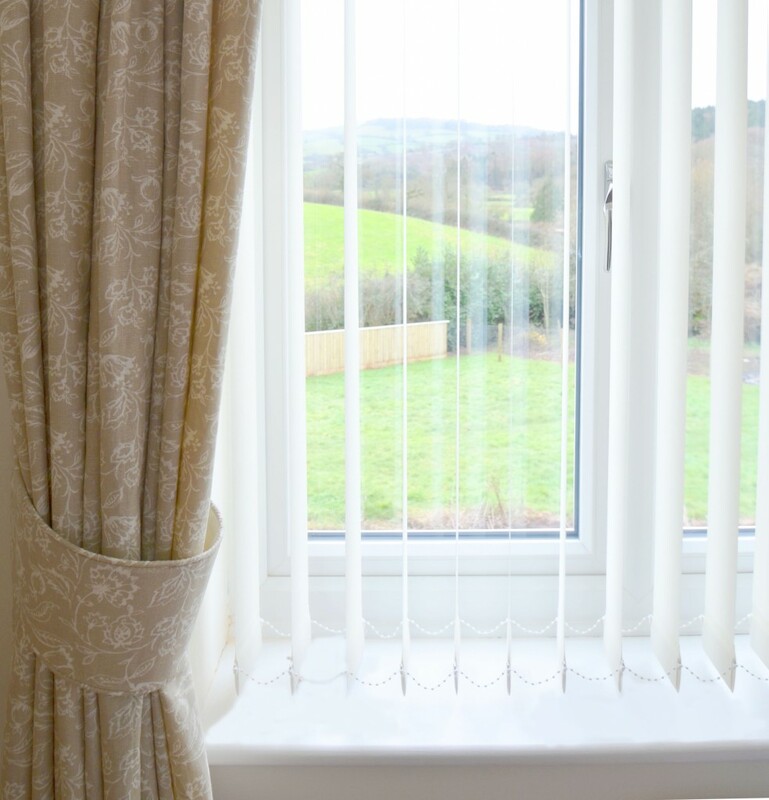 We traditionally handmade the soft furnishings for this home in our Devon workshop. We also supplied tracks and poles, which in turn we install for the client. The renovated Devonshire home really lends itself to subtle hues and accent colour. The way in which we have coordinated the colour has opened up the rooms giving a sense of space and balance throughout the home. 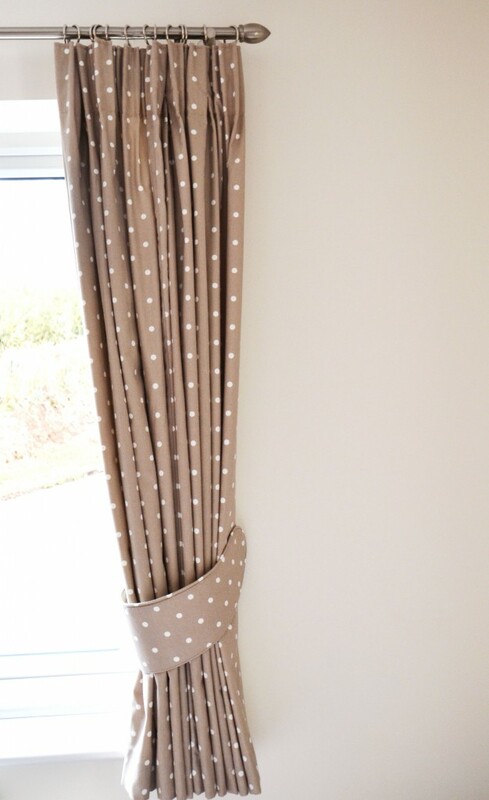 We particularly like the attention to detail in regards to the the window dressing within this home. 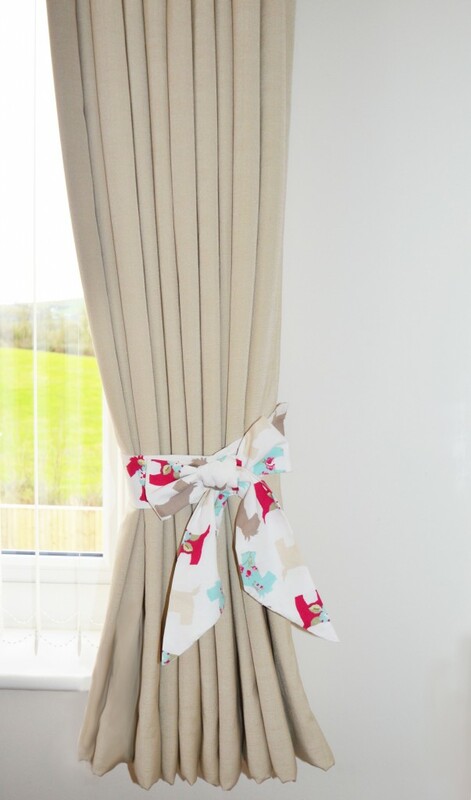 The bow tie-backs featuring the dog print fabric really gives a quirky twist to the plain curtains. A lovely insight into the clients personality and style, a design feature truly unique to this home. Share the post "Neutral Tones"